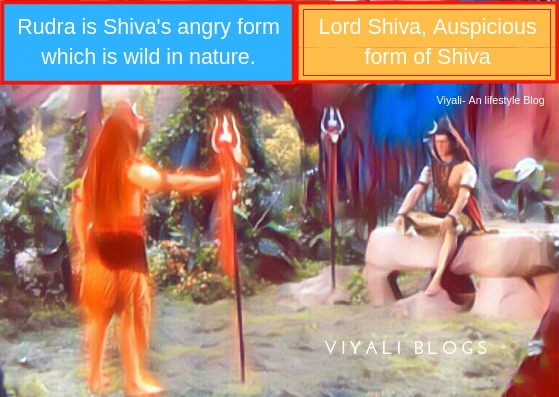 The difference between lord Rudra and Shiva is not complicated at all. Indeed Shiva and Rudra are a distinct aspect of one supreme consciousness. Shiva is the primary lord in Hinduism known as great lord Mahadev, and devotees have massive faith, affection, and reverence on Shiva. It may be astonishing to know many of you that Shiva is the only lord who has physical reality as well as also known for not having a physical existence which further represents him as infinite voidness. 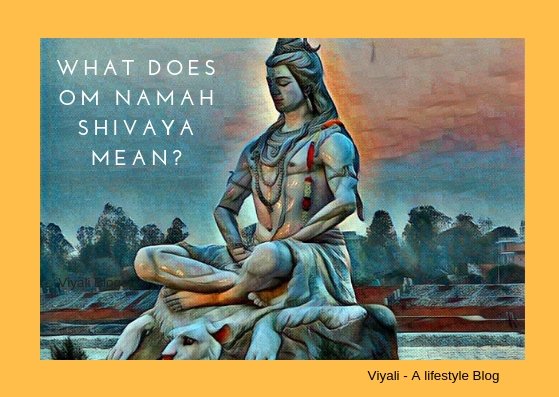 Considering all the humanly devotion attached to Shiva; we got an opportunity to describe Shiva in an uncomplicated way. 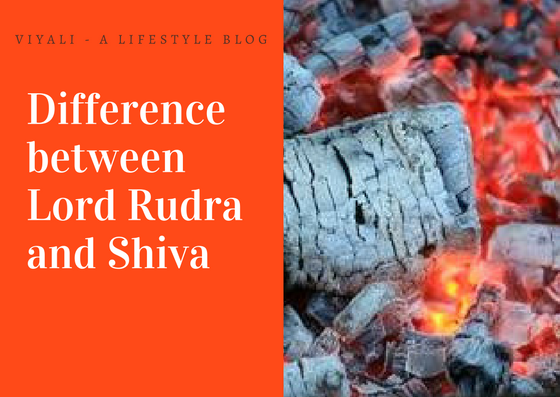 In this post, we have described the difference between Shiva and Rudra. 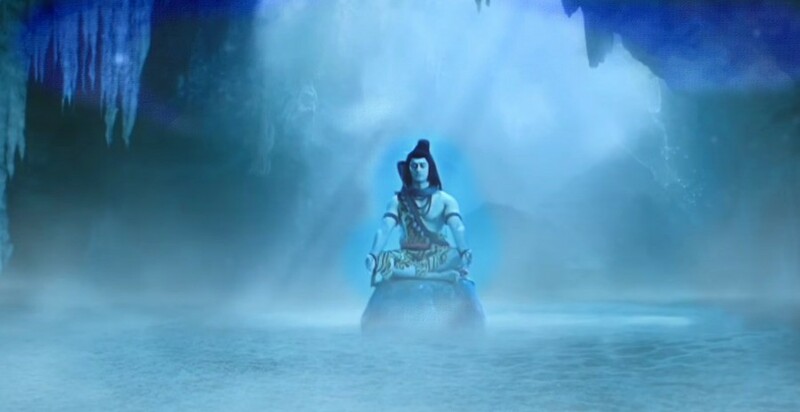 Firstly, we will understand Shiva aspect then move to Rudra after that. 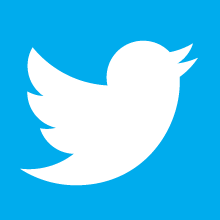 In the contemporary form, Shiva means the Auspicious one. This form of Shiva is Lord Shankara. It is the most loved aspect of Shiva which is too kind and benevolent. It is the physical state of Shiva, and it is too dear to everyone including Narayan. 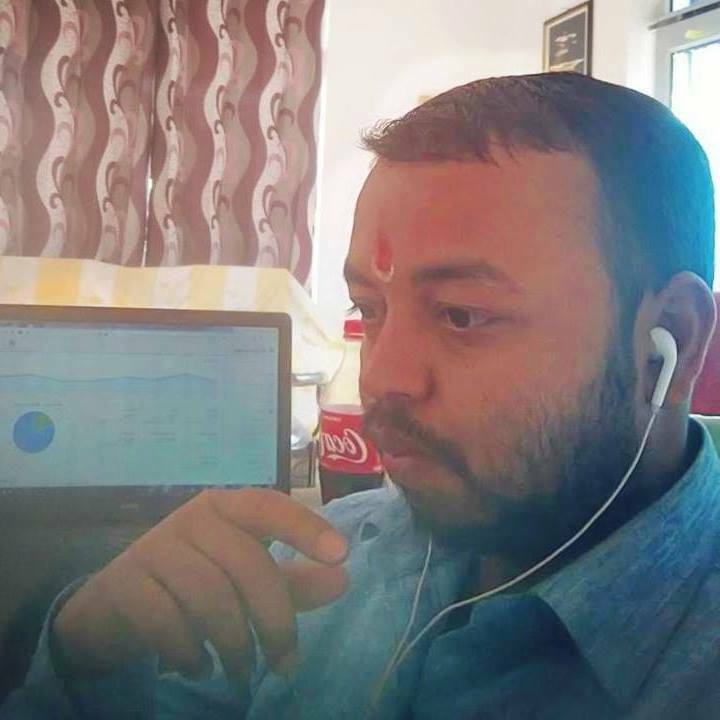 In that form, Shiva has various personifications like Gangadhar, Neelkantha, Bholenath, Pashupati Nath but at the same time, it is incredibly powerful too. It is the form of the Shiva which resides in the heart of Lord Vishnu as Vishnuvallbha. There are different qualities of Shiva which makes him super auspicious. Rudra is the transformation of Auspicious Shiva into stormy Shiva. Lord Rudra means the cosmic roar of Shiva. Rudra was the first manifestation of Shiva which emerged from Shapeless, formless, attributeless infinite voidness known as Sadashiva. He is the lord of absolute wildness and anger which is why Rudra is catastrophic in nature and known as the angry form of Shiva. Rudra is a powerful, aggressive lord who is free from every attachment and does the dance of creation and destruction on his will. In that form, Shiva is the greatest destroyer. It is also a reason why Shiva is also known as the Hindu god of destruction. At the time of universe creation, Sadshiva manifested himself into 11 Rudras to manage the entire process of Creation and destruction. Natraj dancing form is the manifestation of Shiva's Rudram Dancing form. Turned Kaam deva into ashes from the fire which came from his third eye. It is the form of Shiva which no one ever wanted to experience. Shiva meditates most of the time to keep calmness inside to handle the Rudra form, as well as to keep the sights on the world. In the highest aspect, both Shiva and Rudra are one. Both belong to the shapeless Sadshiva. Rudra is the first physical form of Sadashiva which came out in the angry form when Brahma and Vishnu started fighting regarding their superiority over each other. 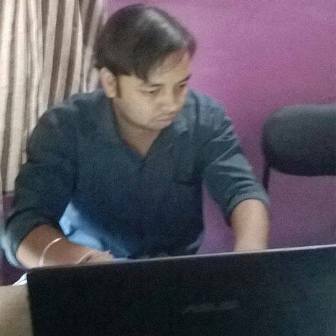 Shiva is kind, and auspicious form of Shiva whereas Rudra is Shiva's angry form which is devastating in nature. Shiva form is more humanly, he has a loving family in comparison to Rudra which knows no rules, and wild in its primary aspect. Shiva is Prevedic Lord In Rig Veda, most of the time Shiva is named as Rudra. Rig Veda described Shiva as the darkest energy, the modern physicist trying to research on it. There are 75 times Rudra name is in Rig Veda, and Shiva is named 18 times. There are various Rudra forms of Shiva, in the time of universe creation, eleven Rudra's emerged from Shiva to manage the task of creation and destruction. Lord Hanuman is also Rudra avatar of Shiva, an adherent devotee of Ram Naam. As mentioned above Rudra is the fierce form of Shiva, and Shiva is kind. Goddess Shakti is the consort of Shiva; she firstly manifested herself as Goddess Sati. Goddess Sati's father Daksha organized a Yagna and didn't invite Shiva in it. Sati decided to go the Yagna place and ask her father why he didn't invite Shiva? Shiva tried to stop Sati, but Sati took a promise from Shiva that he will not stop her. Sati reaches Daksha Yagna, and Daksha disgraces the name of Shiva and Sati as Shiva's consort. 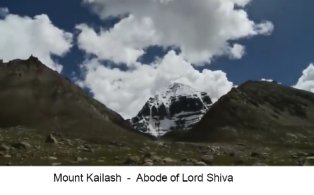 Meanwhile, on Kailash, Shiva was meditating to keep calm. The angry form (Rudra) appears from his third eye, and ask Shiva to unfold him to create destruction on Daksha Yagna. Shiva tells Rudra that he bounded with Sati's promise and cannot disrespect Sati's vow. Rudra tells to Shiva, Shiva's vow will bring disgrace into Sati's life. He cannot let Daksha defame Shiva and Sati in front of the massive gathering. Shiva tells to Rudra that whole world admires you as the great lord, you cannot break your promise. If anything unfortunate happens there, Shiva himself will take the form of Rudra to destroy the entire kingdom of Daksha. Unfortunately, Sati gave up her life to protect her husband, Shiva's honor. That makes Shiva release his Rudra form, Siva picked out his hair thread and threw on the ground. Veerbhadra emerged from that as the manifestation of Shiva's Rudra form. Veerbhadra destroyed everything and decapitated Daksha. 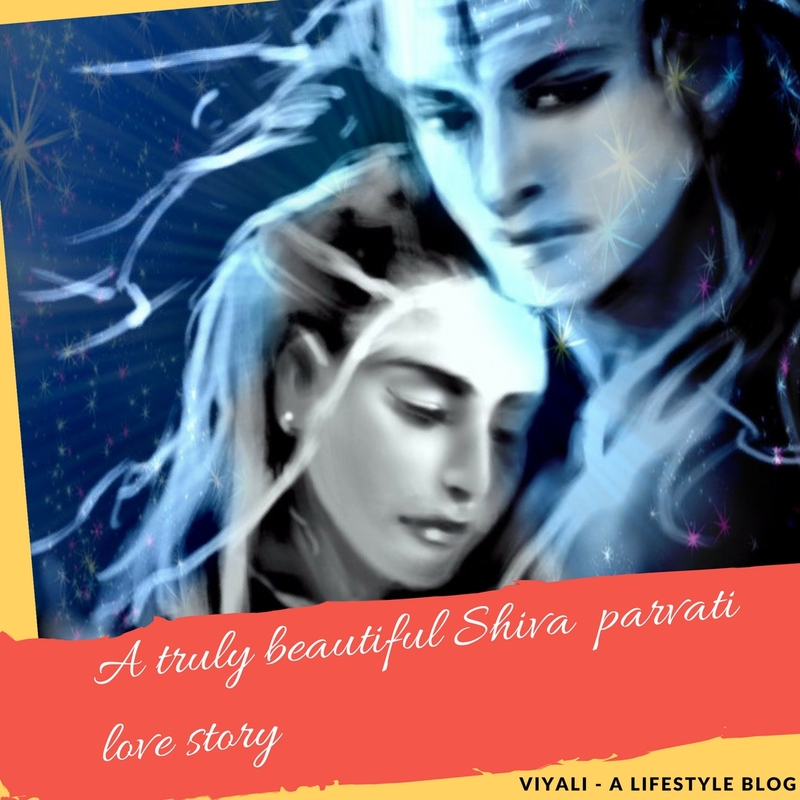 After that goddess, Shakti manifested herself as Goddess Parvati and got married to Shiva. There is one similarity between Shiva and Rudra. Both Shiva and Rudra have immense love for Kashi. 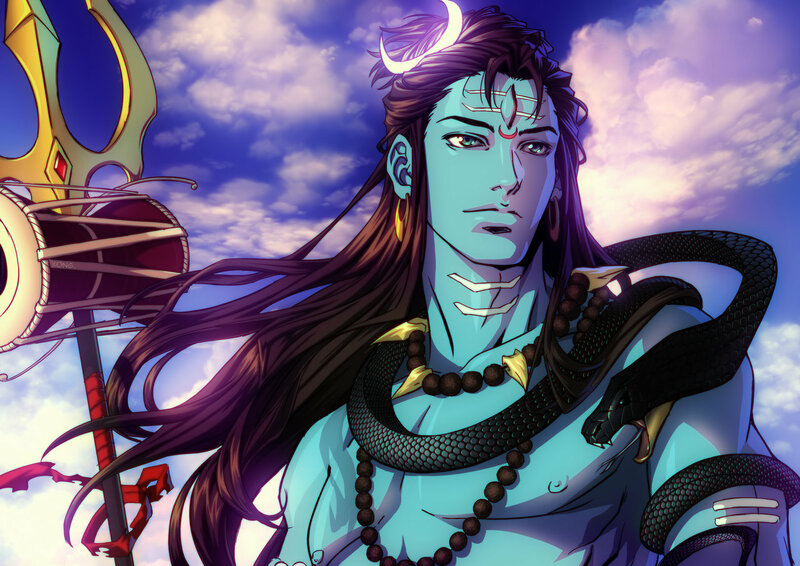 At the end of the cosmic cycle, Shiva takes the form of the Rudra and destroys everything except the city of Kashi. Before destroying everything Shiva as Rudra puts Kashi on his trident. 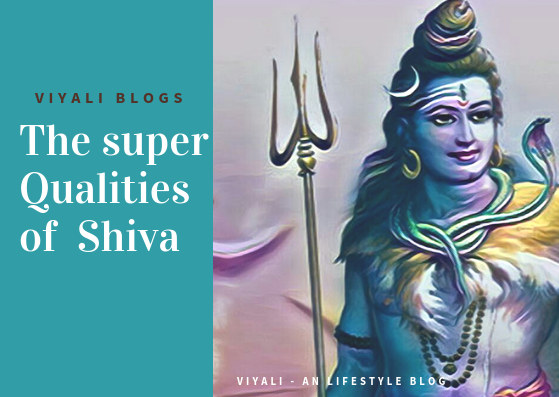 In this post, we have shared the difference between Lord Shiva and Rudra. If you liked the post, please feel free to share in the web so that others could know who is Shiva and who is Rudra? Thanks for giving your valuable time. We appreciate it.